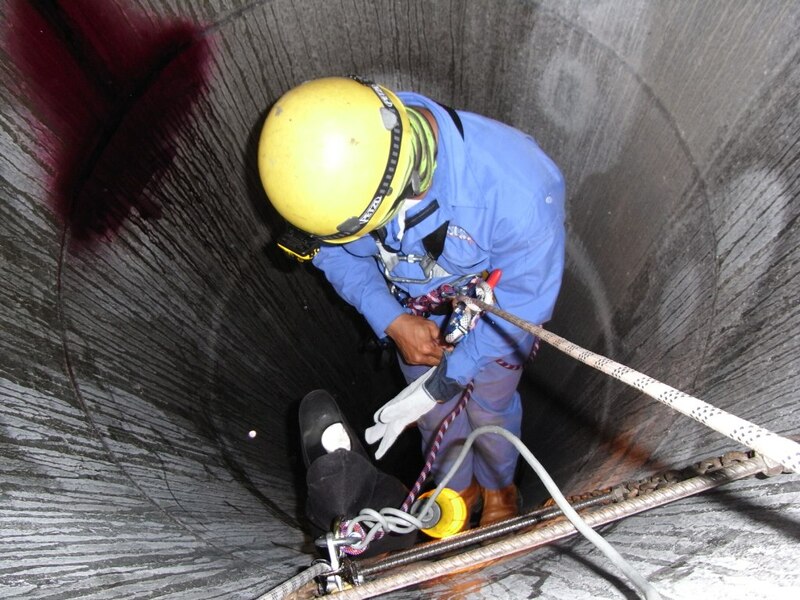 This Online Confined Spaces Awareness Course will guide you through all aspects of working in a Confined Space, entry and exit, to safe work and rescue procedures. Our comprehensive course will explain in detail what you need to know, emphasize key points and test your knowledge retention after each module. This course is required by many industries and is recognized as a Level 1 Confined Space Entry Training Course. You should check with your employer to see whether or not you need Confined Spaces Training, and to which level of training you will be required to achieve.